Oh, I love that bunny digi - it's so cute! 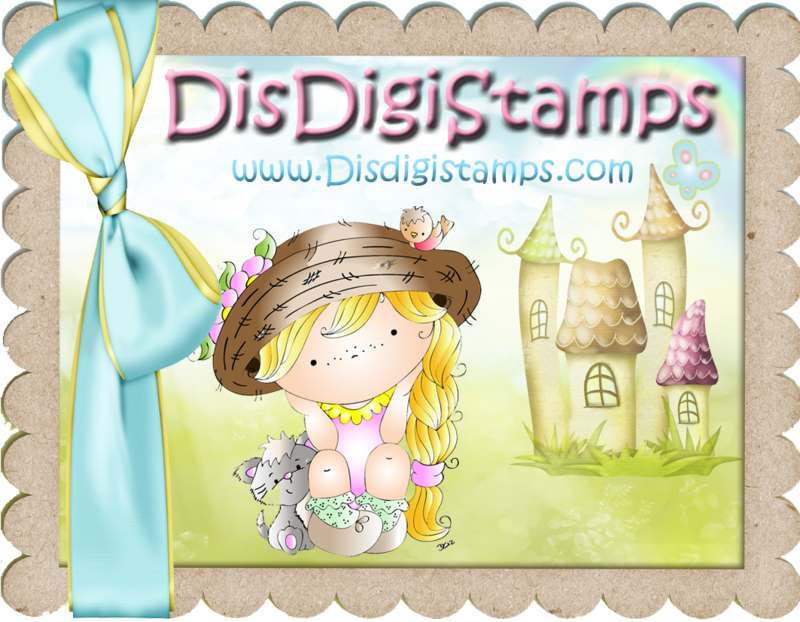 Wonderful embellishments on your card. Wowww what a gorgeous card! 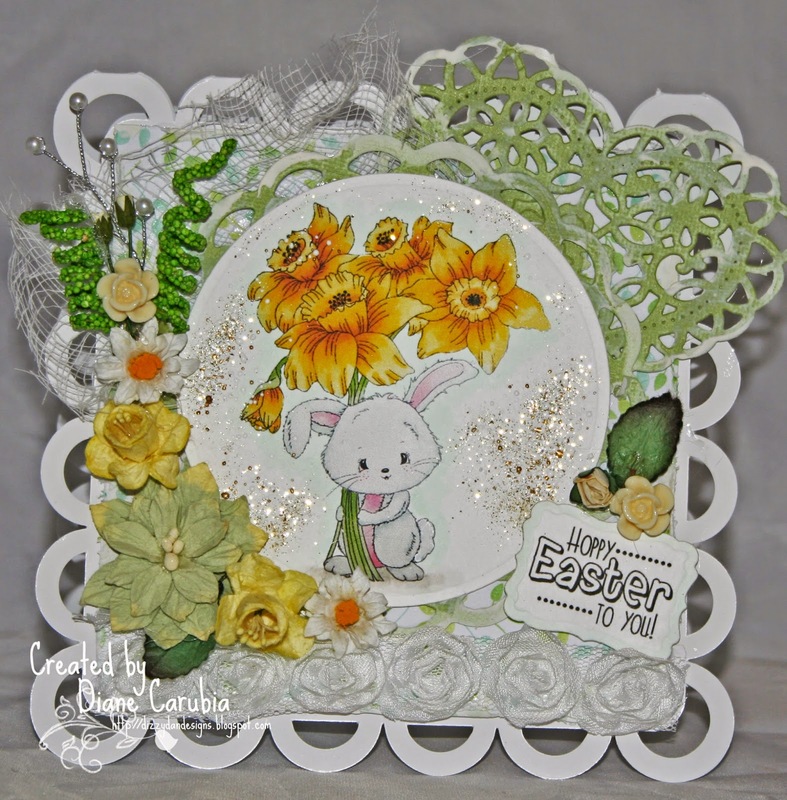 I love this cute little Bunny and all the flowers on your card! Let the spring begin!! 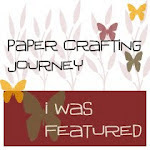 Please leave a comment i truly appreciate them!